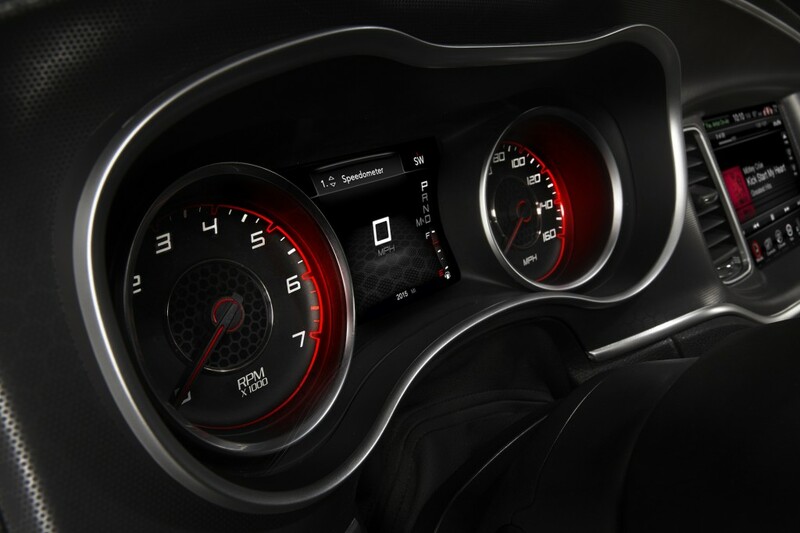 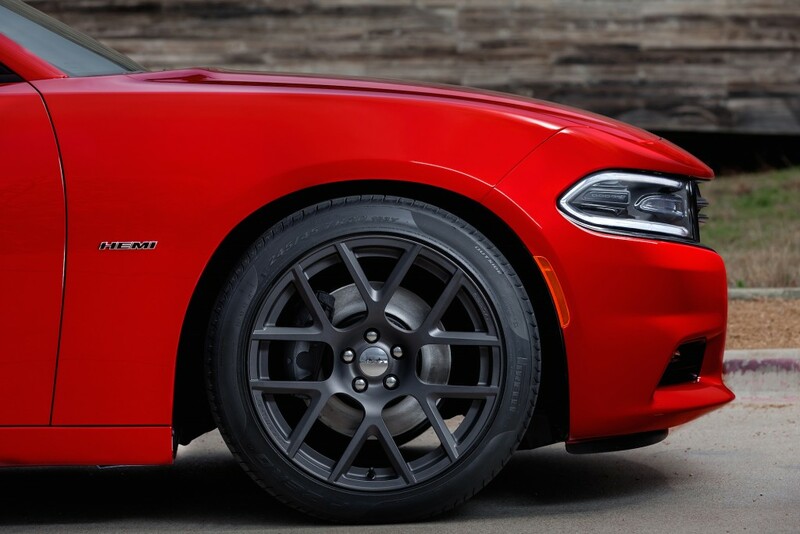 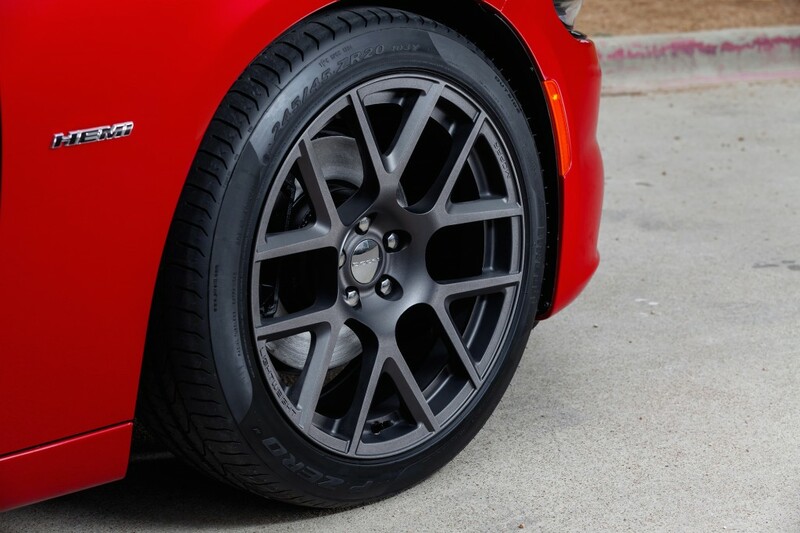 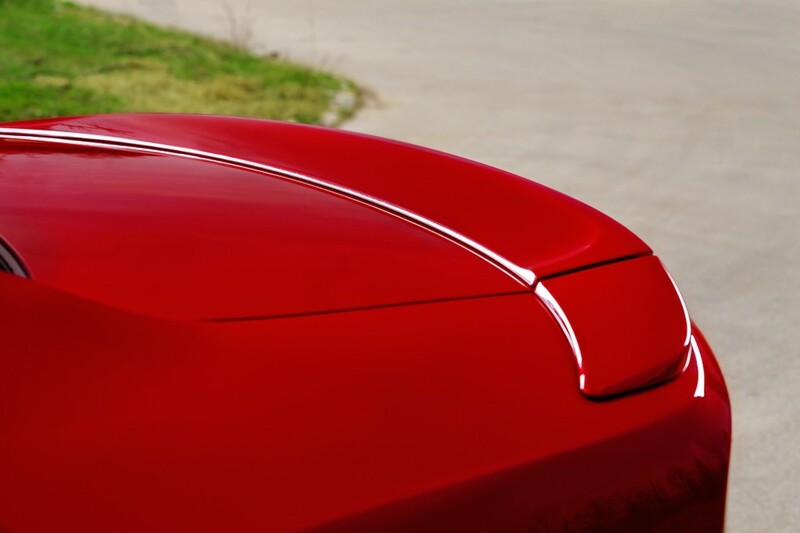 Recently Dodge unveiled their latest beast – 707 HP Hellcat Challenger. 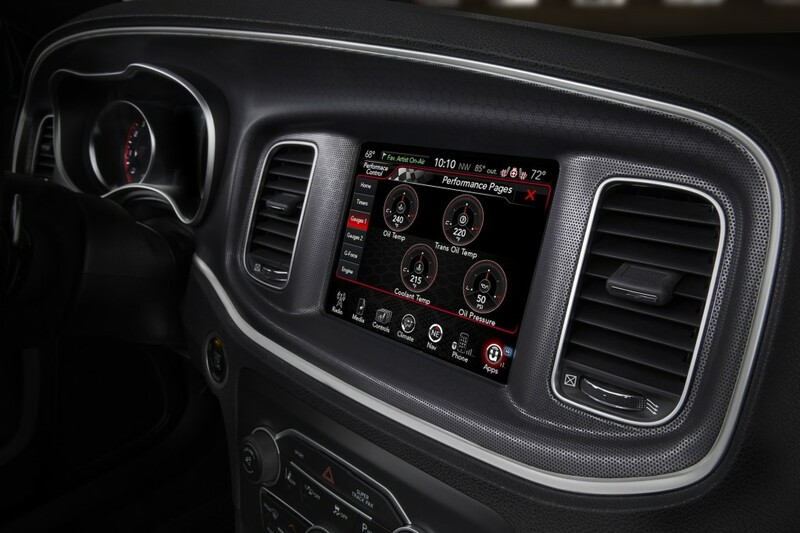 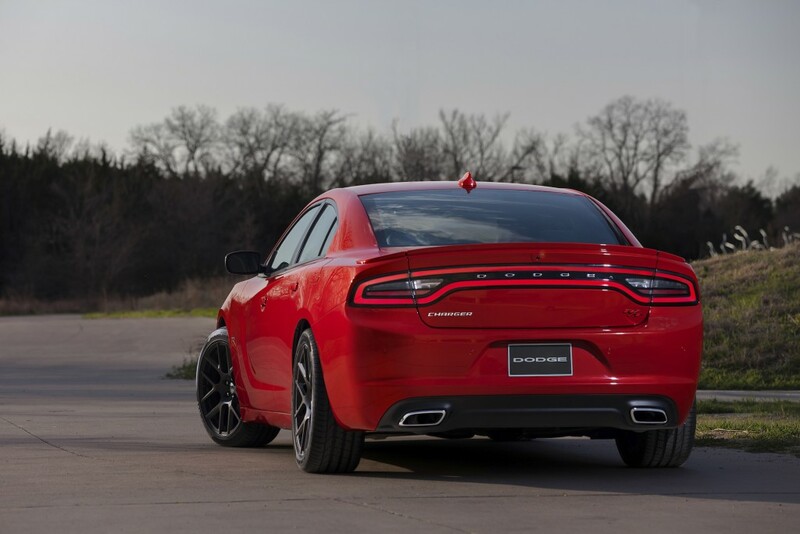 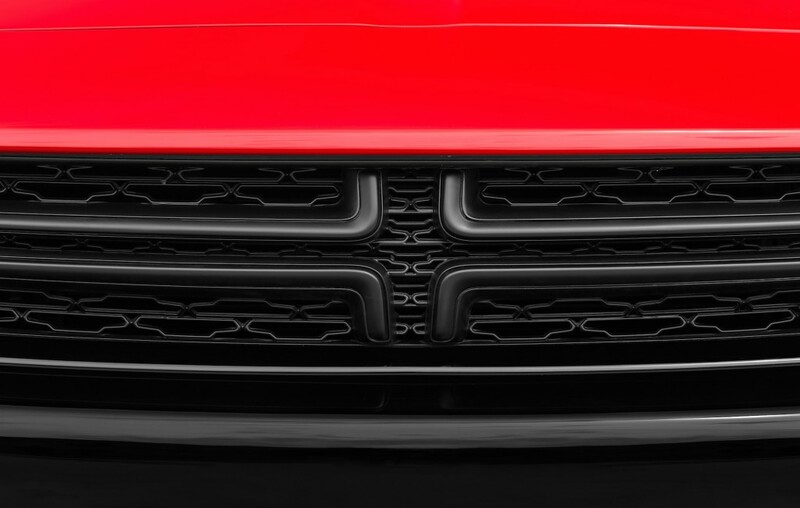 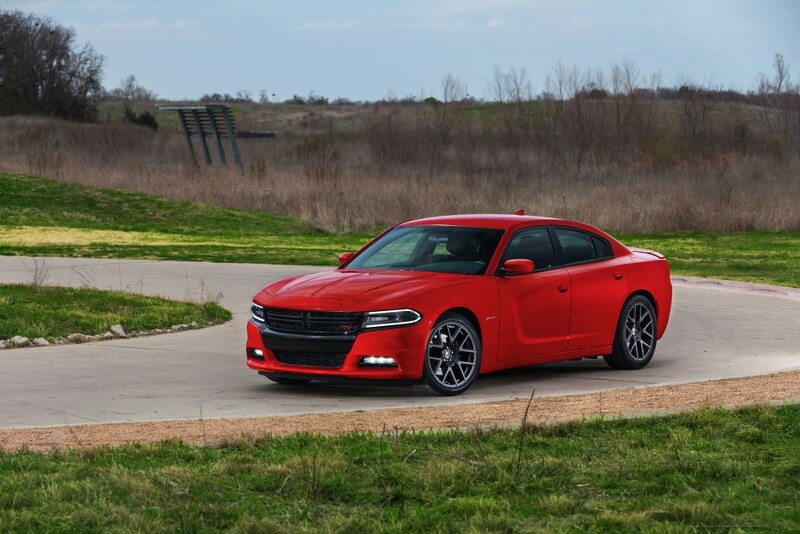 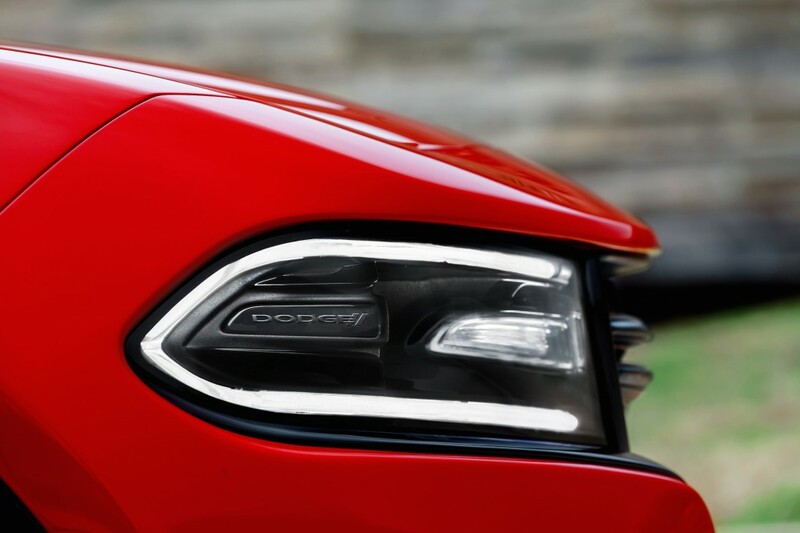 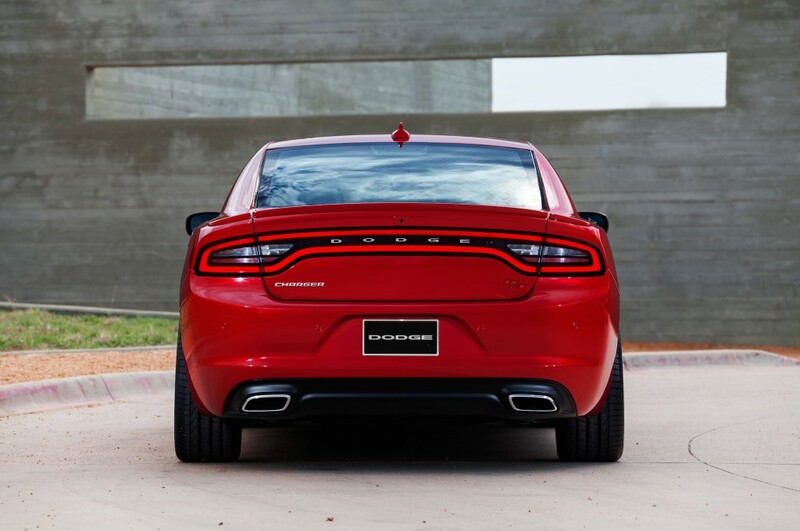 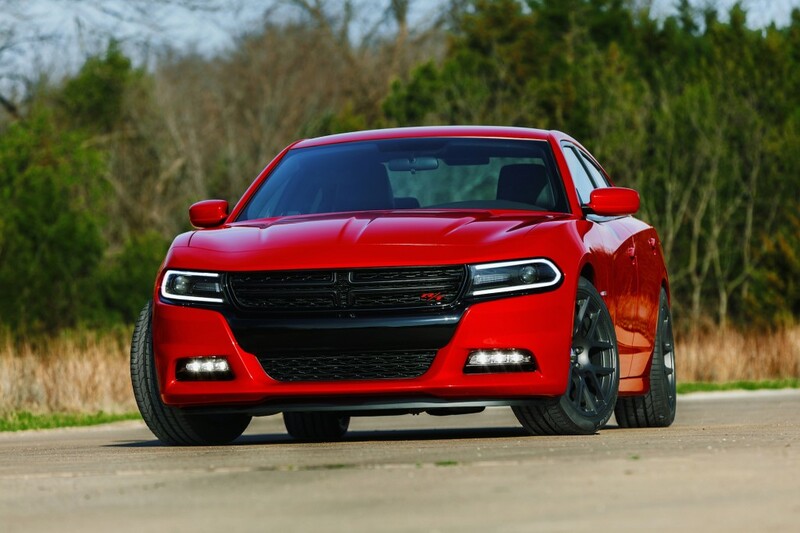 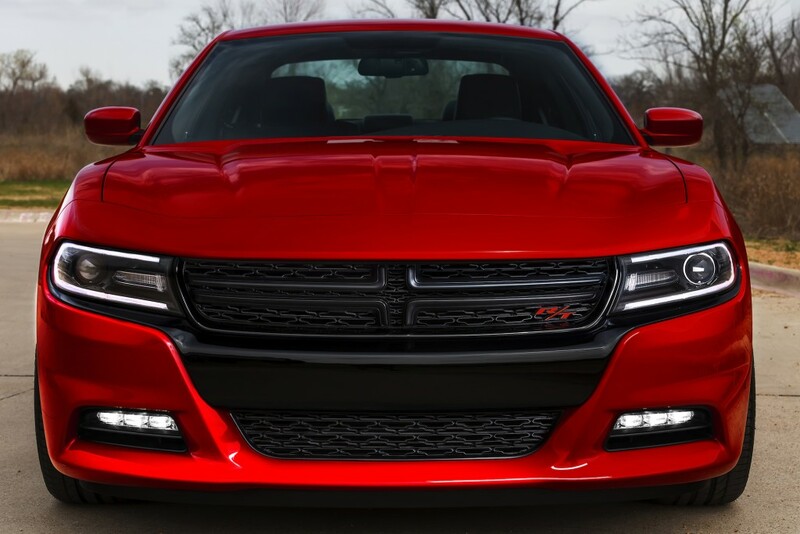 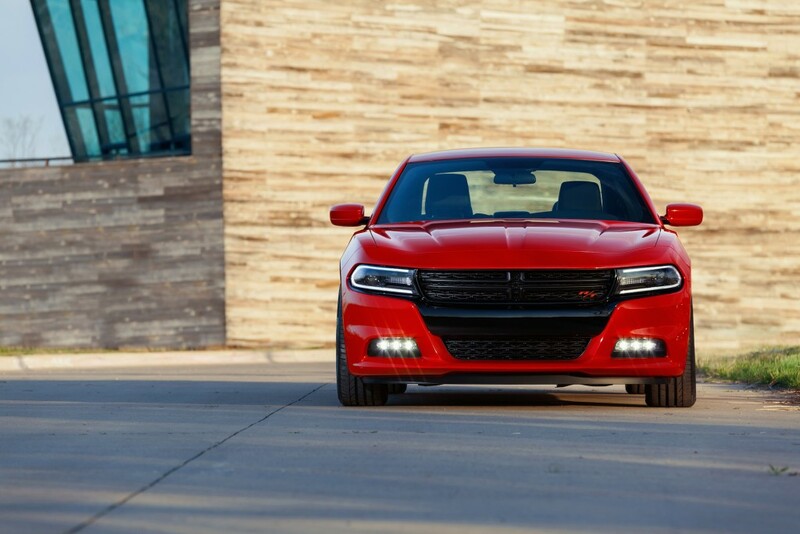 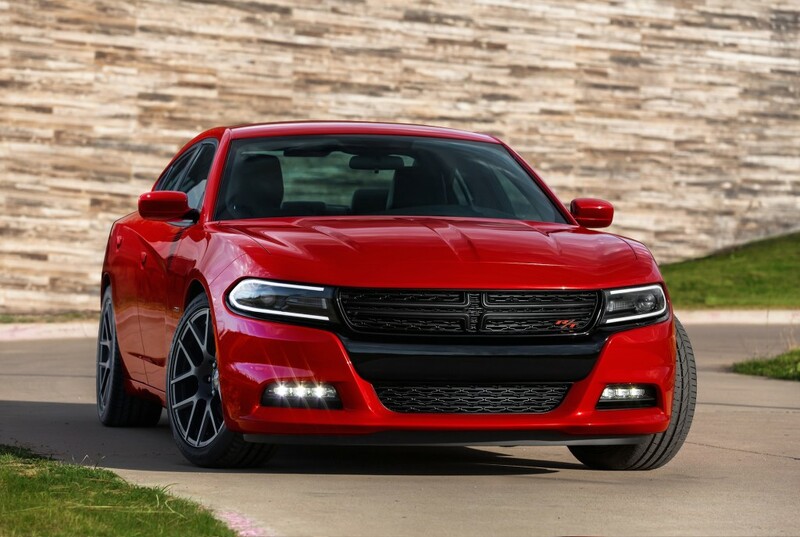 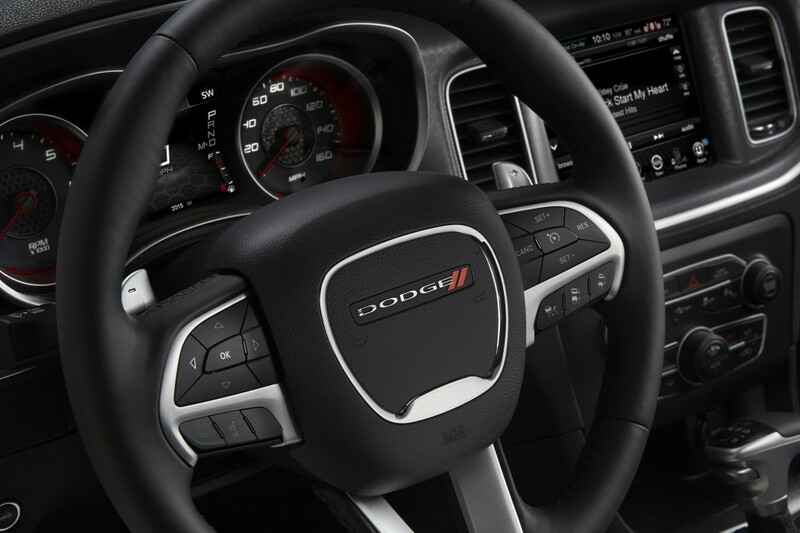 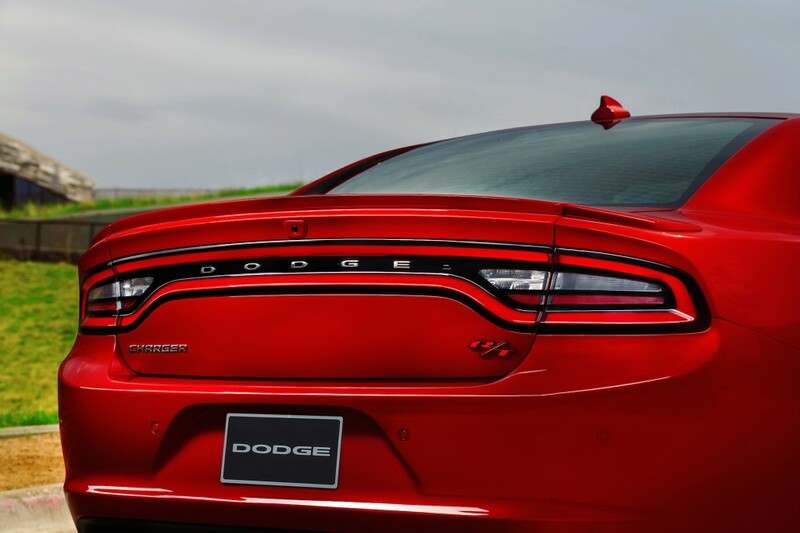 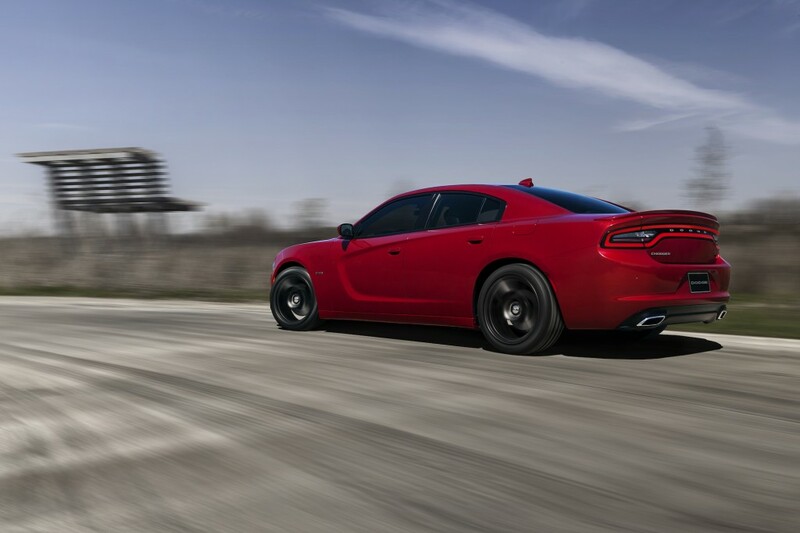 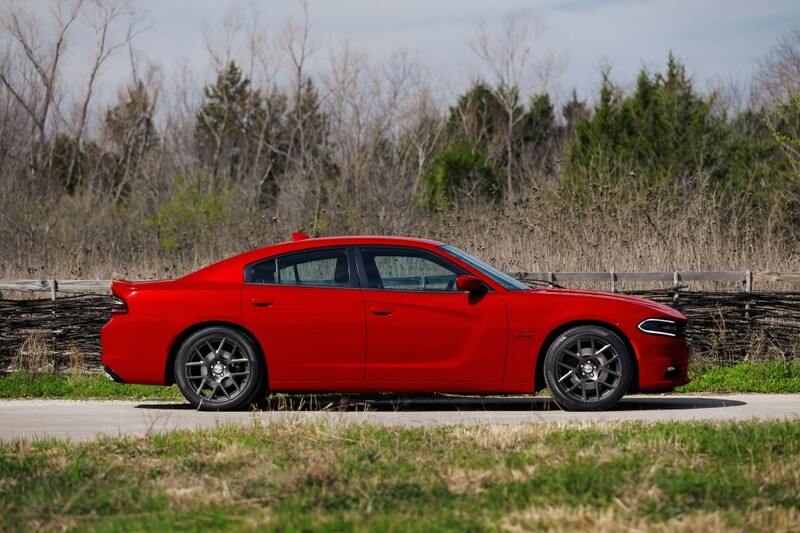 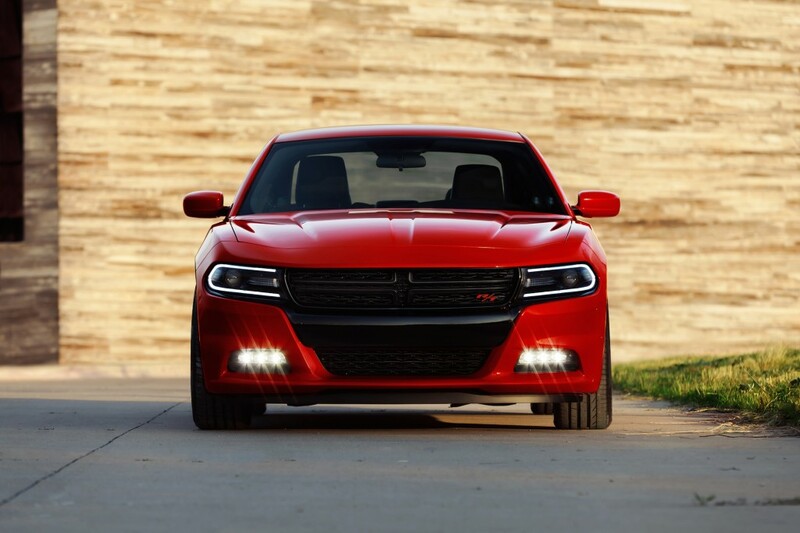 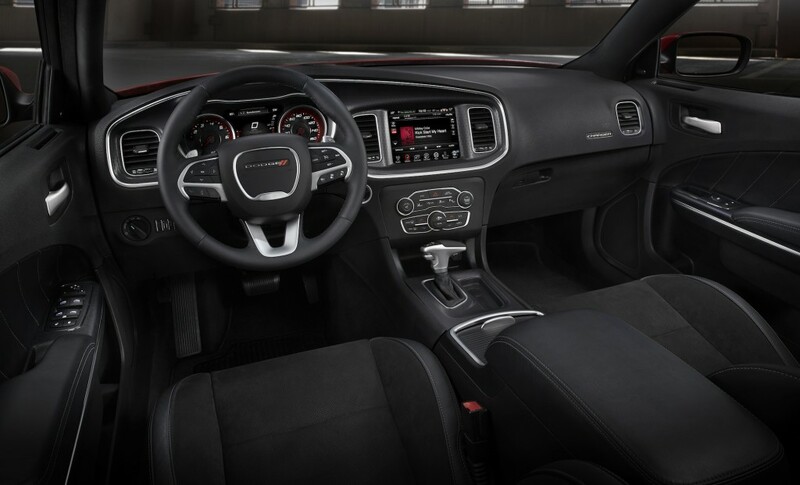 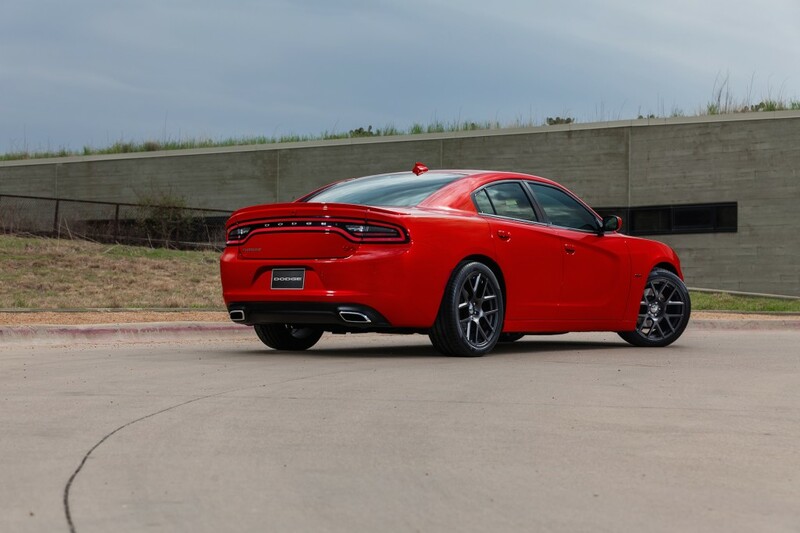 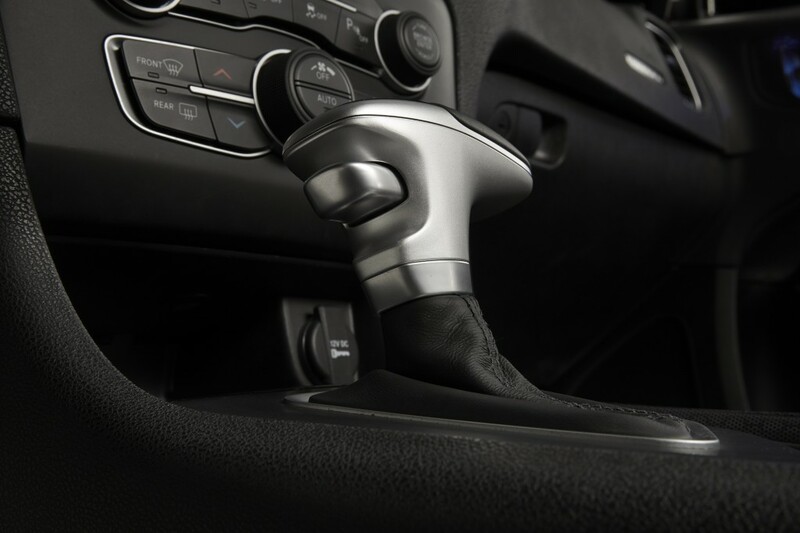 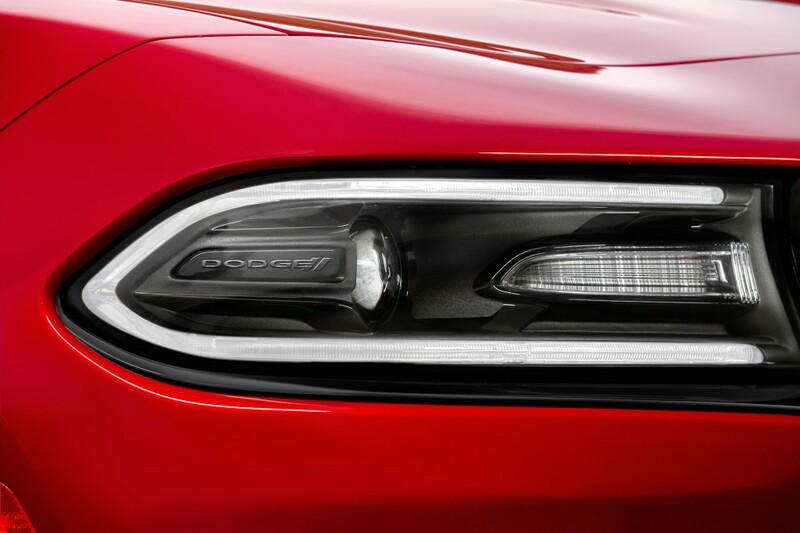 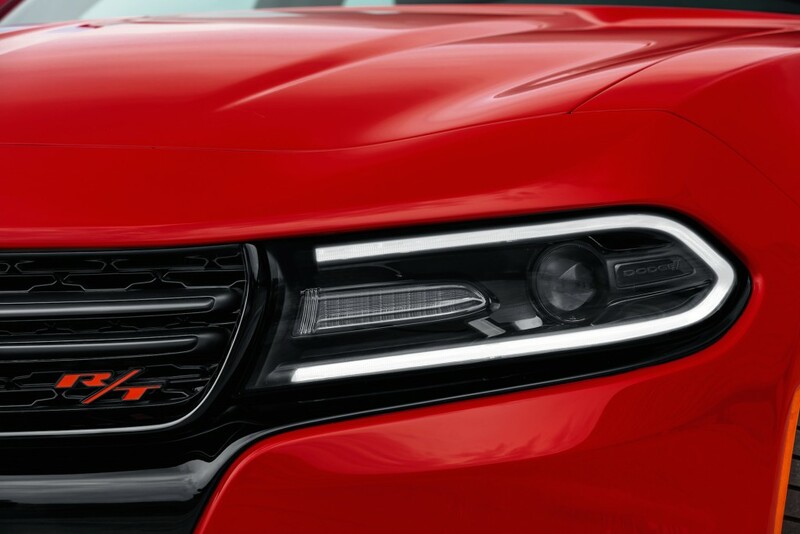 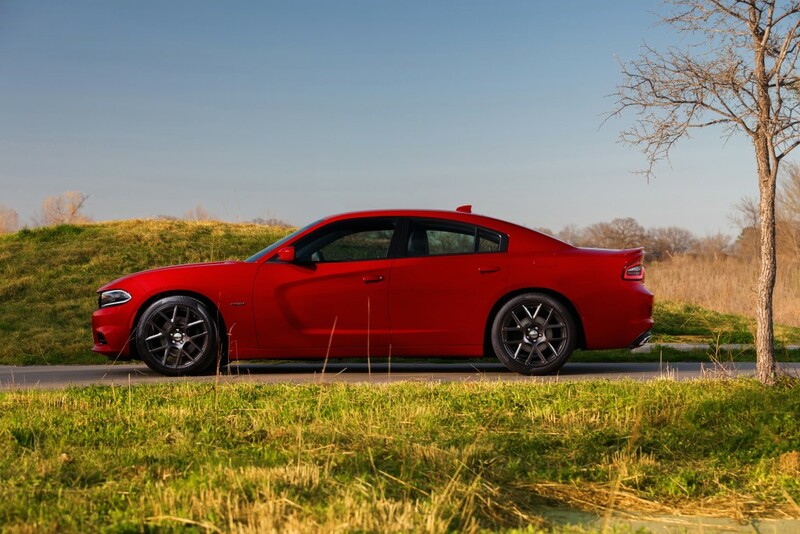 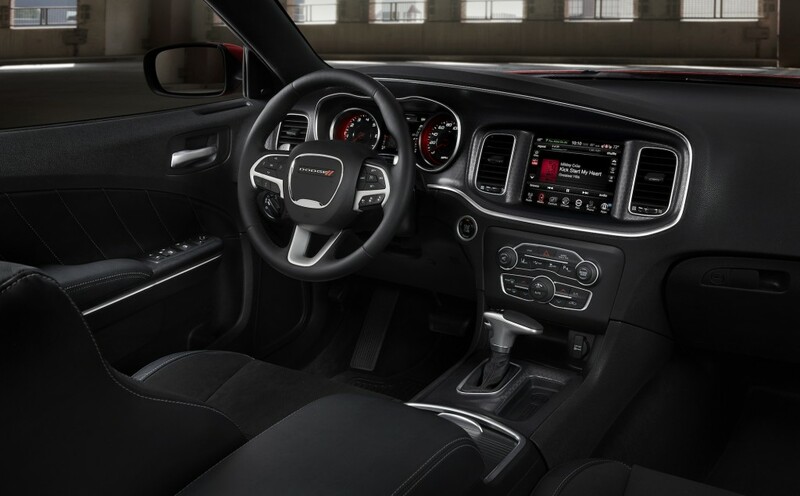 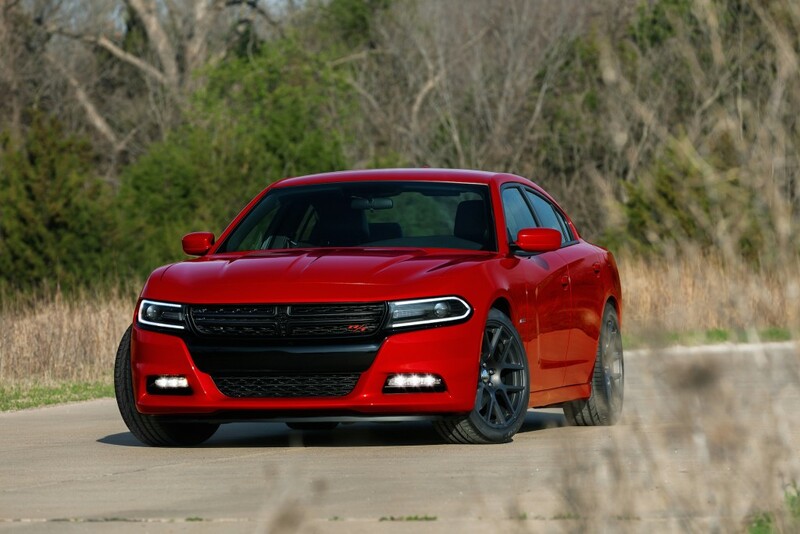 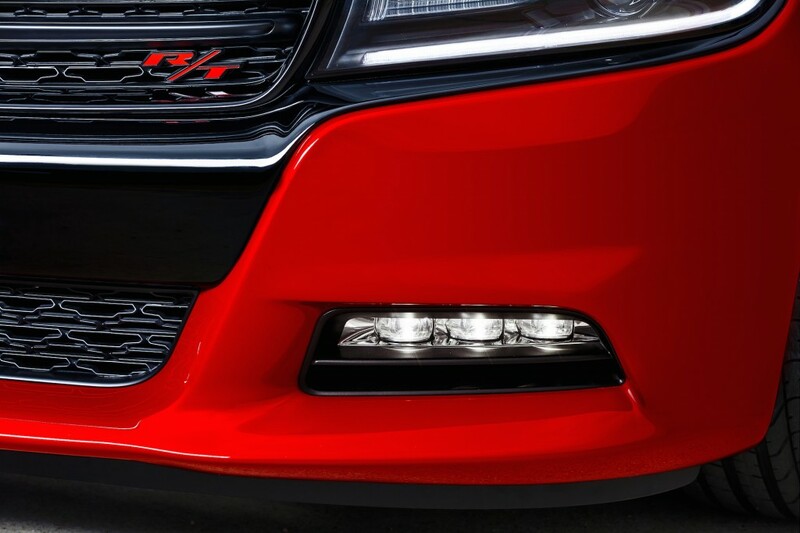 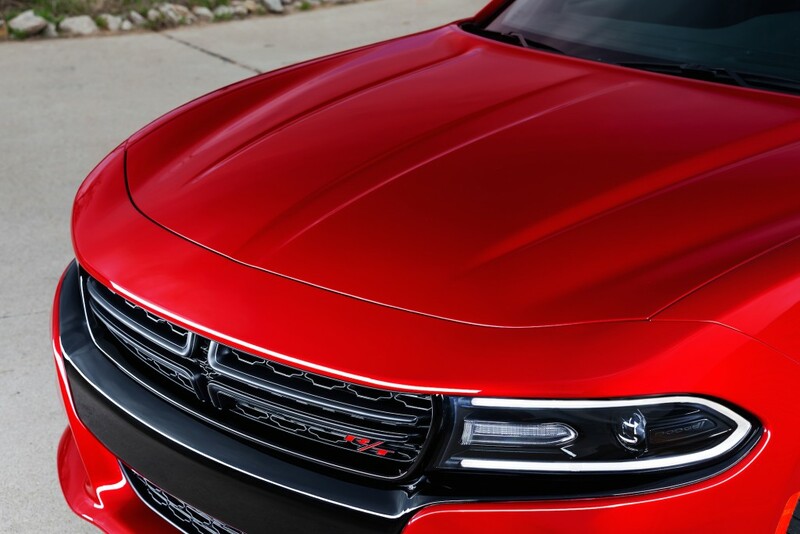 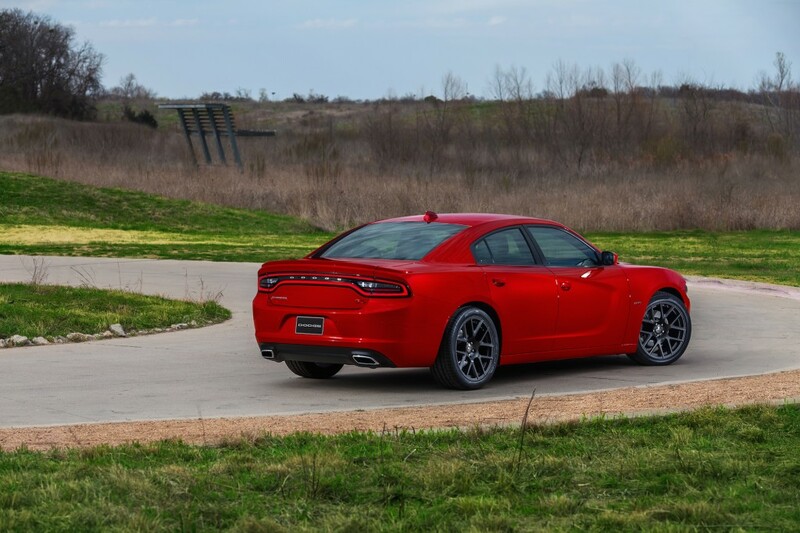 According to Chrysler’s next 5-year plan, Charger should be offered with a supercharged V8 (October). 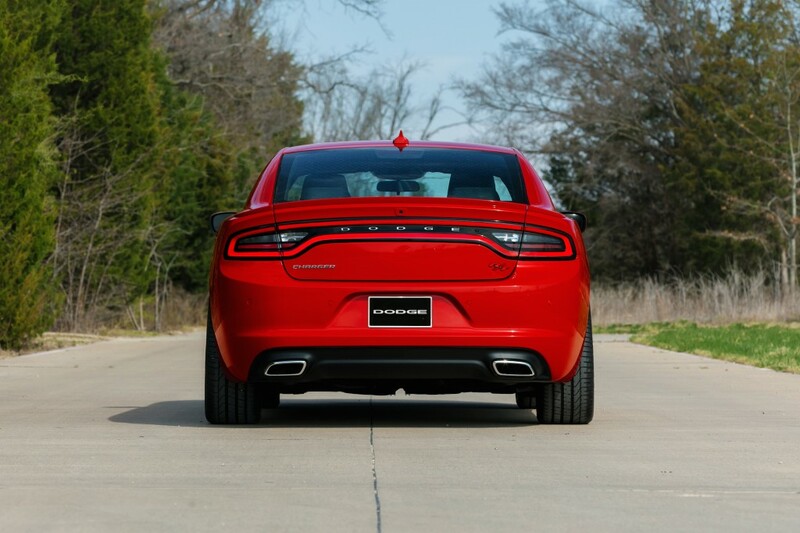 After Challenger. 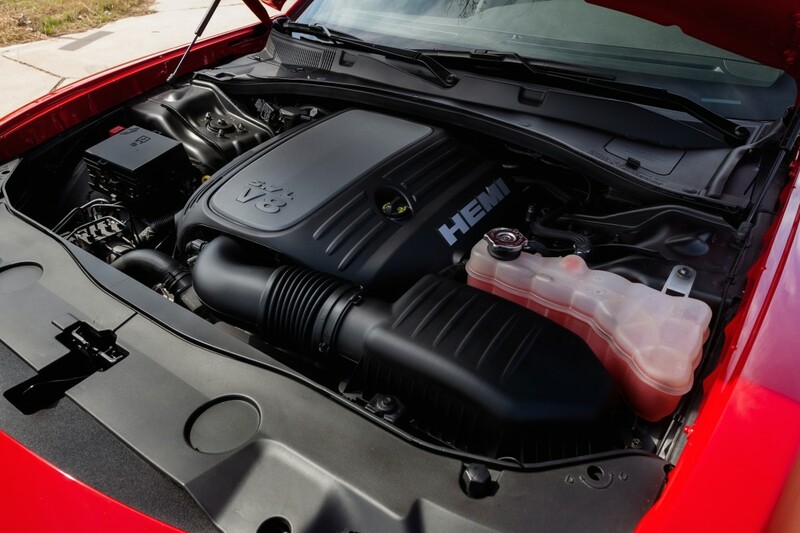 So, logically, Hellcat may be used as that supercharged V8.